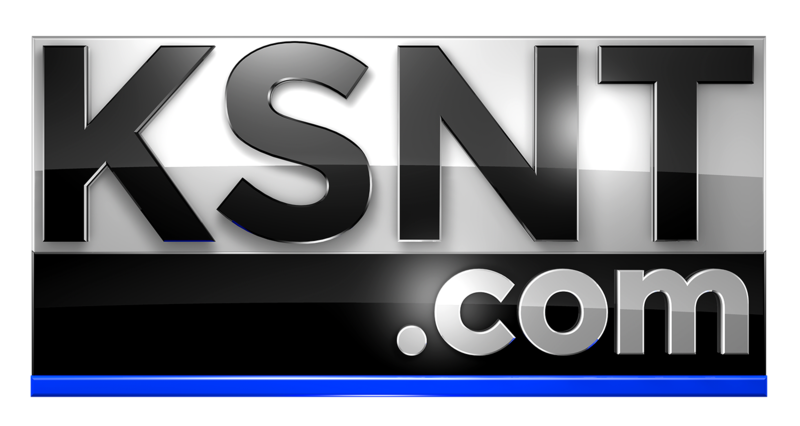 TOPEKA, Kan. (KSNT) - Class was in session on Sunday for some early childhood teachers, and their lesson was on preparing for the worst as they trained for an active shooter. Teachers learned how to turn everyday items like a fire extinguisher or a chair into ways to defend themselves against a possible intruder. "We started this program because the need is out there and parents are continually coming to their childcare provider saying what are you doing to keep my children safe? Before that question was pretty easy, but as we keep seeing more and more active shooter situations, it obviously gets more complicated," said Executive Director for the Institude for Childhood Preparedness Andrew Roszak. Roszak is arming teachers with strategies where they can use what they have in the classroom to stay safe. Whether that's a fire extinguisher, wasp repellent, or even a stuffed animal. "It's happening everywhere and so even though we're in a small city in Topeka, Kansas I want to make sure my staff came with me today is prepared," said Kathy Brennan, the director for the Discovery School, Montessori Preschool. Brennan and her coworkers went through different excersises to keep an intruder at bay. They also learned how to help keep the young kids they work with safe and comfortable. After running through the drills, the teachers say they feel more confident in making sure their students feel safe. If you would like more information on how to keep young kids safe, CLICK HERE. If you would like to sign up for their safety classes or want more information about the program CLICK HERE.